The Family Pharm Podcast and fppodcast.org are for educational purpose only. The medical information provided are obtained from trusted sources, who maintains the copyright of the cited work. We use their work solely for the purpose of education. Our podcast and website will remain free of charge and free of advertisement. Our podcast and website do not represent views and opinions of any other organization. 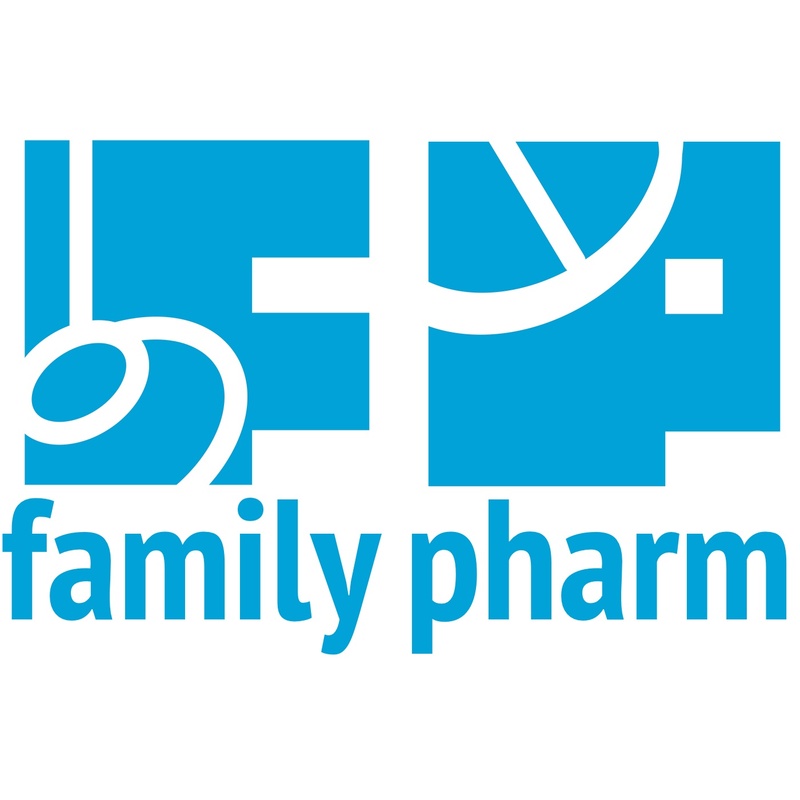 Family Pharm Podcast – RELAUNCHED!